Are you looking to attend a church conference in 2019? Here is a list of great conferences that may be perfect for you and your team. Conferences are a great way to get inspired, learn new things and connect with other like-minded people. An online-only conference for churches who want to master marketing and learn how to engage with their community from Sunday to Sunday. We believe healthy leaders talk about the raw and real of leadership. C3 Conference is a two-day event where leaders from around the world gather together for intensive coaching, inspirational teaching, incurable learning, and intentional relationships to advance the Church! 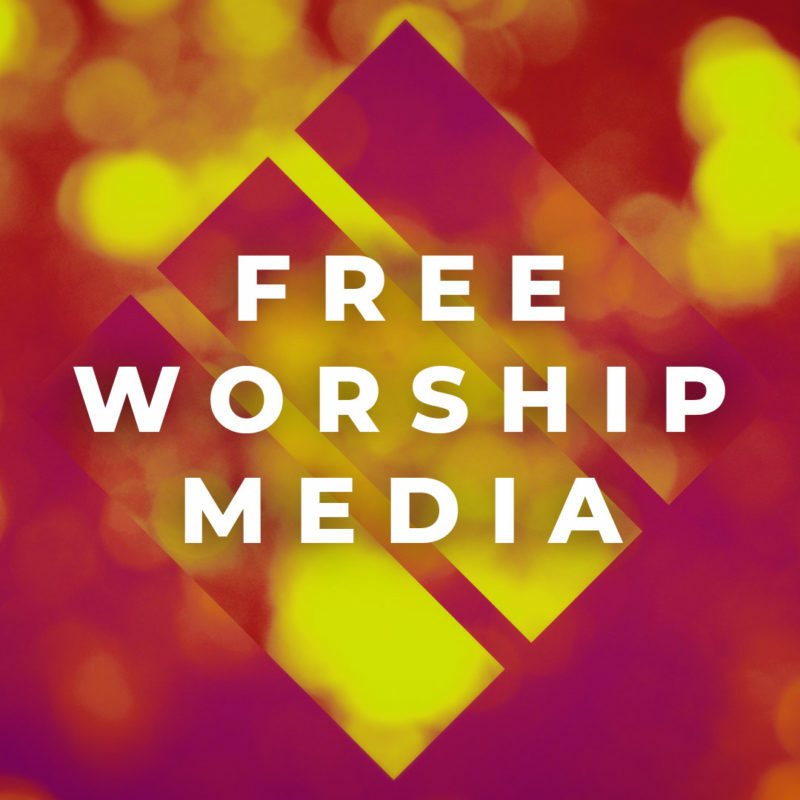 The NRB International Christian Media Convention is a jam-packed, four-day event that connects, equips, and edifies thousands of Christian communicators. Join us next spring at Watermark Community Church in Dallas, Texas to be inspired by all God wants to do through His Church and spurred on to excel wherever God has planted you. You’ll be refreshed, encouraged, energized, and refocused. Bring your whole team to dream together, laugh together, and double down on the unique mission God has placed before you. What if people far from God hear about your church? And what if guests not only come, they come back – again and again? First-time guests become second-time guests, which become third-time guests. and discuss culture and team leadership. Whether volunteer or staff, FILO aims to provide skill development, community and inspiration to help equip technical artists to become effective contributors to their local church. FILO is a combination of the FILO Conference, FILO Blog, FILO Podcast, and personalized FILO Coaching. 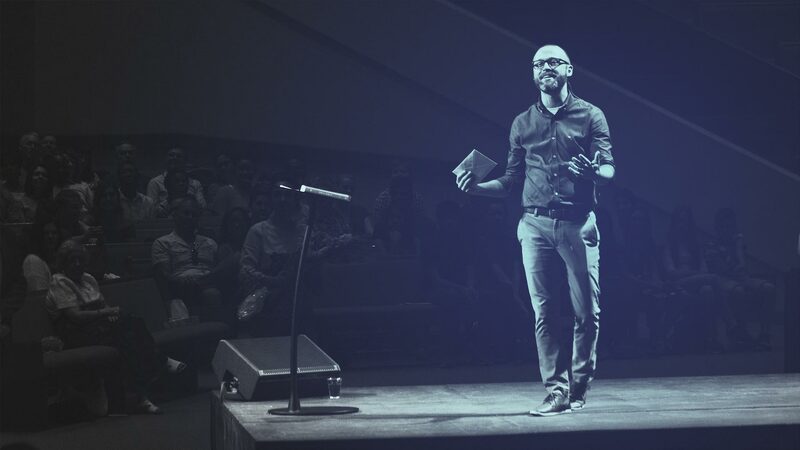 At Summit, you won’t find the biggest name speakers or pastors with the most Facebook likes. You won’t see an amazing light show or worship experience designed to “recharge” or “refuel” you. Instead, you’ll hear from speakers you’ve likely never heard of. From people you probably won’t recognize, who probably have fewer Instagram followers than you. Why? Because they’re the executive pastors and behind-the-scenes business leader who are actually doing the work, every day of the week. They’re not looking to get you to grow their Twitter following or promote their next campus launch. They’re looking to teach you the most important ministry lessons they’ve learned (that you can start using this Sunday). Nerdy Church Talk Conference is geared towards empowering the local church through Audio, Video and Lighting. This is a technical conference with over 36 training sessions across the AVL fields from the AVL Leaders of some of the most influential churches in the country and world. The Big Idea is a 2-day church communication and marketing conference in Nashville. Join us at Brentwood Baptist to meet fellow communicators and experience meaningful, diverse, and entertaining content dedicated to church communication and marketing. So God came to us. So we could go into the world. Carrying the light into the night. To bring the broken home. If not you, then who? If not now, then when? Who are you waiting on? The charge has been set. The orders given. Go. And if we don’t go‍ no one else is coming. The heart behind this conference is to equip, inspire, and empower the local church to carry on the greatest call on this side of heaven. Championing a movement that will see no comparison or end for all of the time as the next generation of church leaders, creatives, and servants rise up into the future; further together. If not now? Capture is a two-day educational event designed to help church content creators and filmmakers reach more people for Christ. Keynotes, workshops and product demonstrations will stretch your imagination and you’ll learn new ways to bring those ideas to life from industry leaders and your peers. Capture elevates your creative, streaming and technical ministry to a whole new level. Scores of worship leaders from around the country and across denominational lines gather each year at Experience Conference, one of the largest worship conferences in America, to connect in community with one another, get equipped with key resources, and become empowered to see how God might use us to change the world. That Church Conference is not the type of conference where you sit and listen, but instead, you do and practice. We do things a little differently than you might expect from a church conference. That’s because we want you to be different. So many churches blend into the culture around them, without making any significant impact on it. The tools we provide equip churches to stand out, to make an impact, to not go unnoticed. And when that happens the church can reach more people. The WFX Conference & Expo offers solutions relating to training and education for today’s church. This three-day experience provides church teams with hands-on training, real-world solutions, networking, and more importantly, the inspiration that you need to successfully grow your church community. There’s something for everyone on your ministry teams with five individual and targeted conferences, covering tech arts, facilities, communications, safety, and security, as well as worship. The Gateway Conference desires to share practical wisdom for cultivating real growth by nurturing true and biblical health in the spiritual community of the local church. We want to share these principles because we desire to do everything in our power to build God’s kingdom through His local church. Inside Elevation has never been about us. Our heart is to serve others in ministry to better equip them to live out their calling. In 2019, we’re using a fresh approach to focus even more on helping you build your team. Our vision statement at Elevation is simple – “See What God Can Do Through You” – and that’s our same goal with this event. Whether you’re a new church developing your foundation or you’re an experienced church, wanting to evaluate your values and looking for the next step — we want to partner with you and your team to work together and focus on what God wants to do through you, now and into the future. God’s already given you the dream. Now is the time to do it. We believe that God has likely given you the platform and the ability to leverage your influence at such a time as this. Join us at SALT19 as we explore the intersection of influence, creativity, and the local Church. A 2 days / 3 nights gathering of the creatively gifted ones; the prophets and the poets; the artisans and the producers; humbly hosted by Hillsong Creative. Expressed through Co-Labs; innovative circles of thought leaders; small and large gatherings; Midnight Massive; friendships will be forged. Together telling the story of Jesus and making creativity the center of God’s Church today. Creative leaders and renowned artists share visionary ideas and practical applications for the arts and creativity to flourish in and through you and your congregation. We stand at a stalemate. In many ways, the church doesn’t want the creative and the creative doesn’t want the church. This is in part because the church doesn’t know what to do with creatives and creatives no longer see the church’s value. A one-day, single-track conference bringing together followers of Jesus Christ centered on technology and innovation. The Canadian Church Leaders Conference brings together church leaders from every background across Canada for an intimate, interactive gathering at Connexus Church north of Toronto. Fresh insights, practical strategies, and conversations with top Canadian church leaders who are reaching people in their communities. Hosted and led by Carey Nieuwhof, Jeff Brodie and Connexus Church, the conference is designed to give you the tools and renewed passion you need to reach more people in your community and beyond. Helping Canadian church leaders reach people.